This book was written for anyone who wants to inspire others, and anyone who wants to find someone to inspire them. 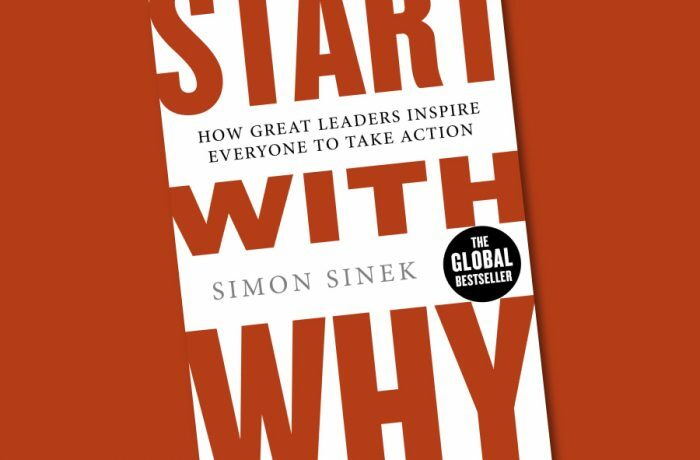 Any person or organization can explain what they do; some can explain how they are different or better; but very few can clearly articulate why. WHY is not about money or profit – those are results. WHY is the thing that inspires us and inspires those around us.